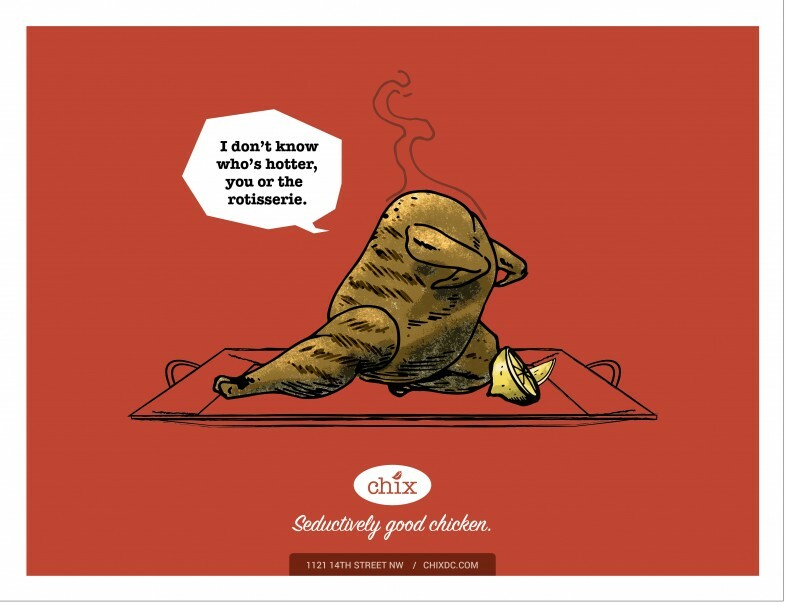 The problem: A Colombian chicken restaurant chain needed to tell their audience that their food isn’t just delicious, but it looks good too. 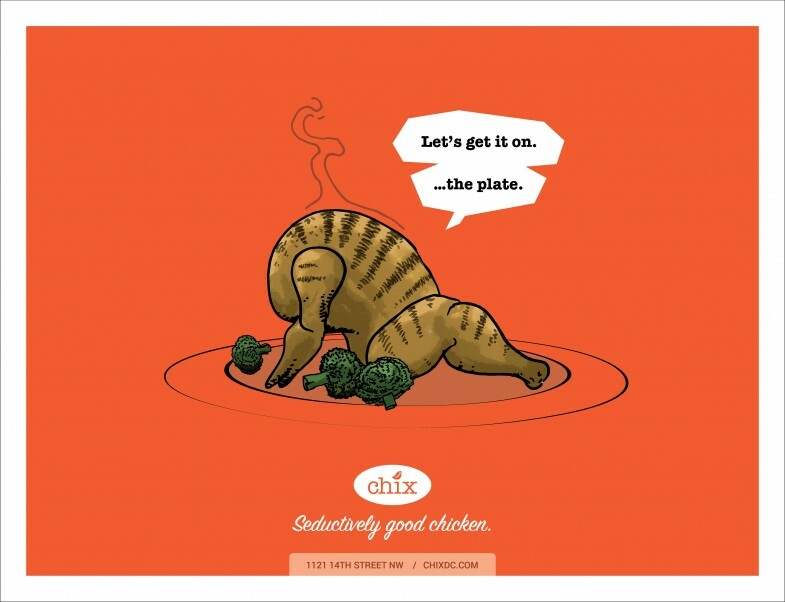 The solution: Show the audience this is chicken that’s too good to ignore. 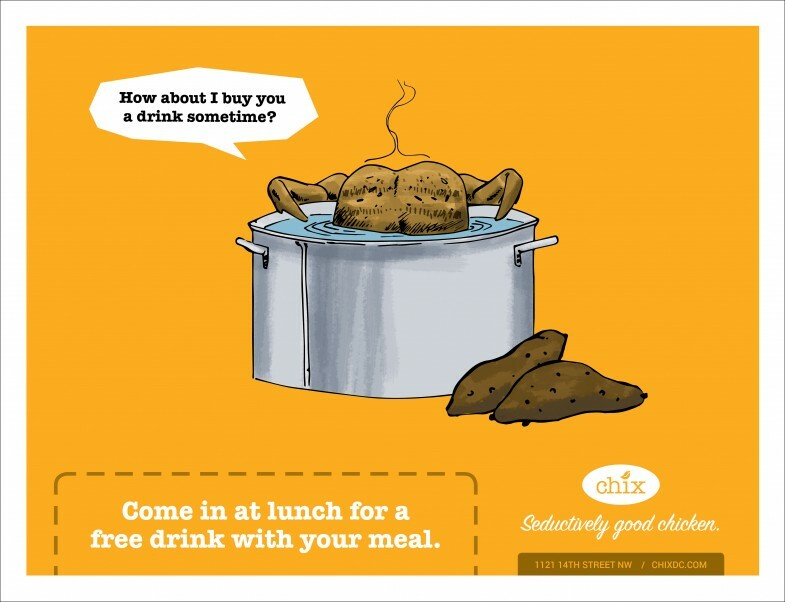 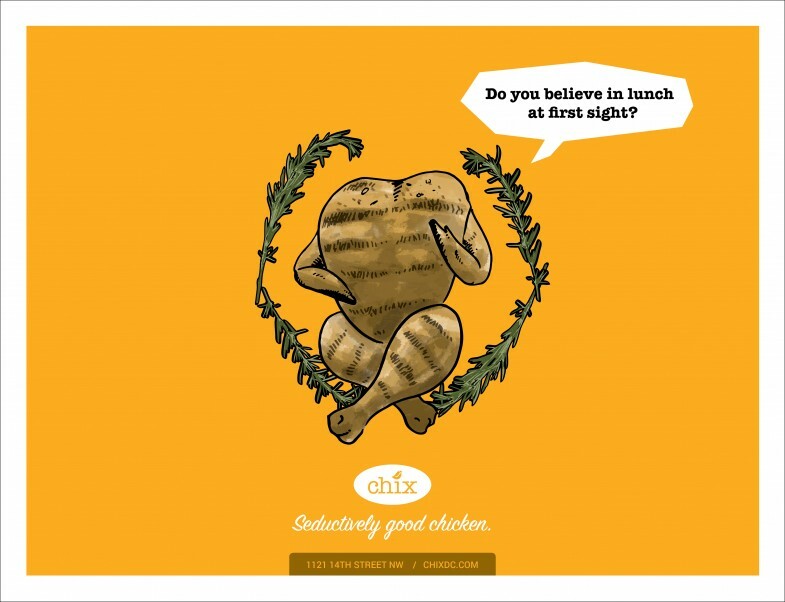 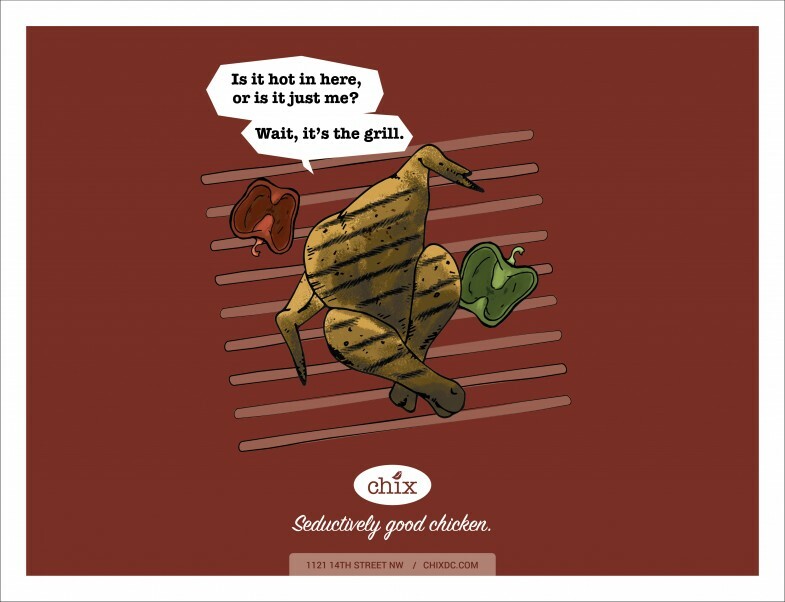 Fun fact: I illustrated dozens of chickens for this campaign. 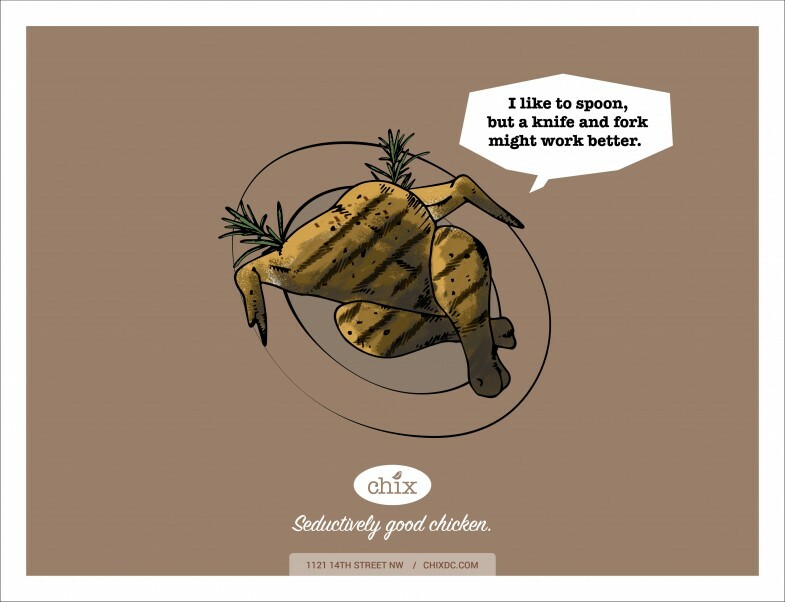 Turns out, drawing chickens makes me hungry.